Hyuna ShinPOPiN launched in August. The fitness app POPiN allows users to pay by the minute at eight participating gyms in Manhattan and Brooklyn. 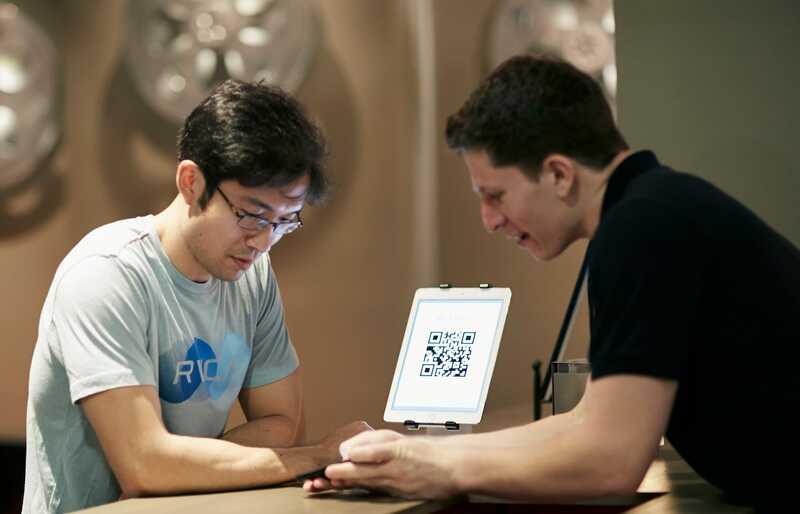 CEO Dalton Han had to convince gyms he wouldn’t ruin their ability to sell memberships. He thinks the app helps boutique gyms compete with national chains by allowing users to see what makes them special. As CEO of the new fitness app POPiN, Dalton Han is trying to solve two problems for gyms and their users: expensive drop-in fees that make it difficult to develop a flexible fitness routine, and usage patterns that leave many gyms empty on weekday afternoons. POPiN, which launched in August, allows users to pay by the minute at participating gyms, which can cut the price for a 60-minute workout in half. The app currently gives users access to seven gyms in Manhattan and one in Brooklyn. A former consultant for companies like Microsoft and Cisco, Han began developing the app with his co-founder and CTO, John Wu, in the summer of 2016. They knew that for the app to have any chance of success, they would have to convince gyms it wouldn’t eliminate their ability to sell memberships. “What I’m setting out to prove to them is that there is a bigger market of people out there that would never become [their] member,” Han said. Gyms make money by selling memberships to people who won’t use their facilities. They do this by designing their lobbies to look like cocktail lounges, emphasising benefits that don’t involve exercise, and offering annual contracts to people who want to get in shape, but probably won’t stick to an exercise routine for more than a few weeks. For this strategy to work, gyms need to incentivise long-term commitment. This is why drop-in fees often start at $US20, even if you only intend to use the gym for 30 minutes. They don’t want you to pay for the amount of time you actually spend in the gym, but the amount of time youthinkyou’ll spend in the gym. Han says that gyms are too optimistic about their ability to convert occasional customers into full-time members. 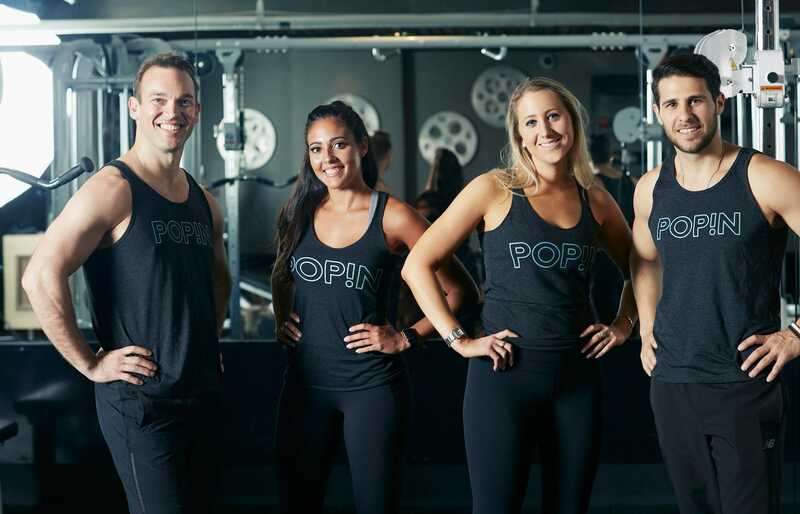 Rather than taking away potential revenue from unsold memberships, POPiN would bring the gyms customers who know they won’t use the gym enough to justify a membership and can’t be convinced otherwise without an extended trial. Gyms would receive a new revenue stream instead of replacing an existing one. “I walk past this 24 Hour Fitness all the time by Madison Square Park. I don’t think I’ve ever seen more than just a couple of users there at one time. And how much is that space costing them?” Han said. Han believes the app is better suited to the small, boutique gyms who were more receptive to his logic than the chains, like New York Sports Club, they compete with. Since they don’t have brand names and large marketing budgets, boutique gyms have to attract members by offering an exercise experience the big names can’t match, whether through a better selection of equipment or unique classes. POPiN would allow them to demonstrate that value to people who would never try them without a low-cost, no-commitment option. “One of the things, as we get more locations, that’s really cool is the sense of discovery, that we’re offering users not your run-of-the-mill chain gym that’s all over the place. They’re actually going into someplace different, someplace interesting,” Han said. The current per-minute rates range from $US0.14 to $US0.26, which means that a sixty-minute workout at Tribeca Health & Fitness costs $US10.80, instead of the $US20 one would have to pay for a day pass. But, if you do that same, 60-minute workout four times each week, you’d end up paying around $US172 per month, which is $US83 more than the gym’s rate for a month-to-month membership. If a user visits a single gym often enough, POPiN will recommend that user buy a membership.